Last edited by BUICK468; April 12th, 2019, 06:58 AM. Looking at that pic, I'm guessing there was a ton of damaged parts that had to be replaced, including the entire drive train, suspension, wheels, etc... Windshield, dash & even a roof flap! I'd really like to see detailed pics of the car before it was disassembled....Got any? Sorry I don't. My understanding is this is all that remained of the original car. This whole thing is a head scratcher. 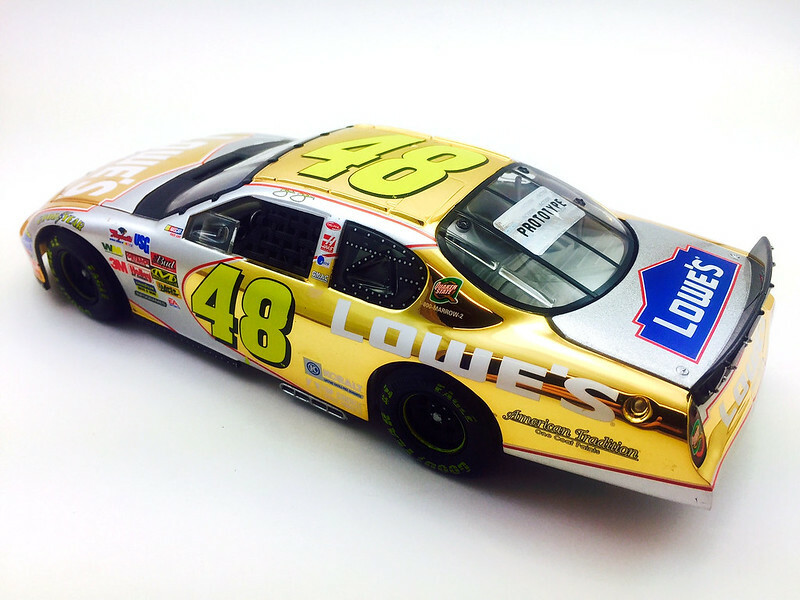 No one would've paid that much for this car, especially one severely damaged and rebuilt. Who's to say it wasn't just a regular run car rebuilt to mimic a proto. This whole deal is just baffling. I agree, this car will not be respected by the majority of collectors that know its origin and if it ever gets resold I pity the recipient. 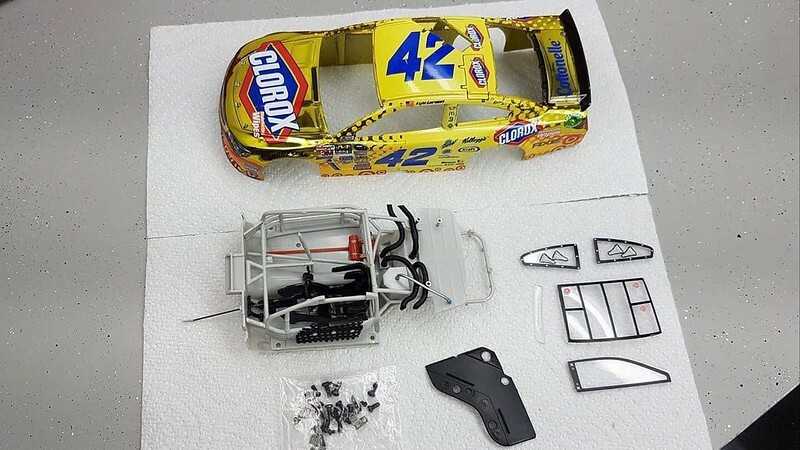 It can’t be a regular run car made to mimic the proto simply because they didn’t make any Clorox wipes color chrome cars. Its a DNP finish.. I believe it’s legit, but I also know it’s had a lot of parts replaced... I guess someone sure didn’t mind it, maybe because the original body with the color chrome finish was still in great condition overall? Last edited by Nascar24; April 7th, 2019, 08:24 PM. No doubt that it is a legit Proto originally. How do you feel about the PO number being recreated? Not having the original PO sticker definitely hurts the value in my opinion, but it wouldn’t be a deal breaker if I could get it for a great price...especially if it was a DNP Proto.. I could've sworn that car was made in a color chrome. Also here’s a couple photos of how the guy found that car before he rebuilt it. Nothing wrong with what he did in my opinion, everything he did was documented and he hid nothing. I understand some peoples issue with the replica sticker, but its not like he is passing it off as an untouched DNP proto from Lionel.